Estonia’s e-residency programme has finally started to allow companies and their bank accounts to be established entirely online from anywhere in the world. 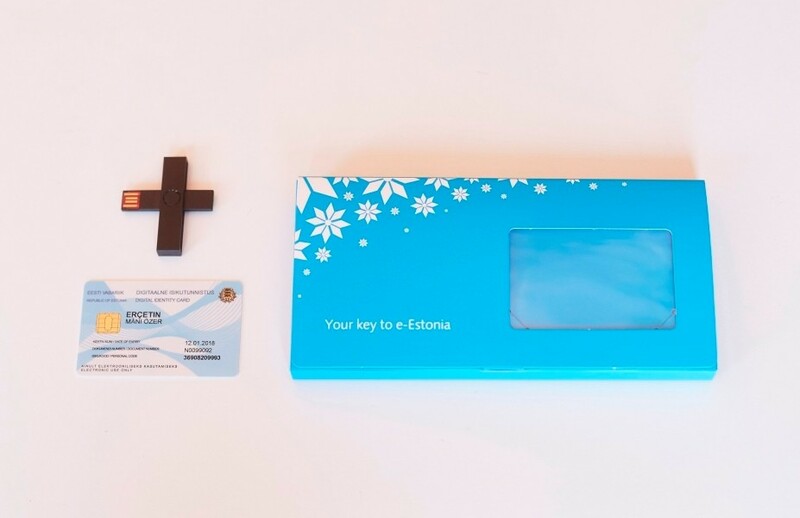 After two and half years in the making, Estonia’s e-residency programme announced on 25 May that the new services, for which many e-residents have patiently waited for already some time, are finally about to be introduced. 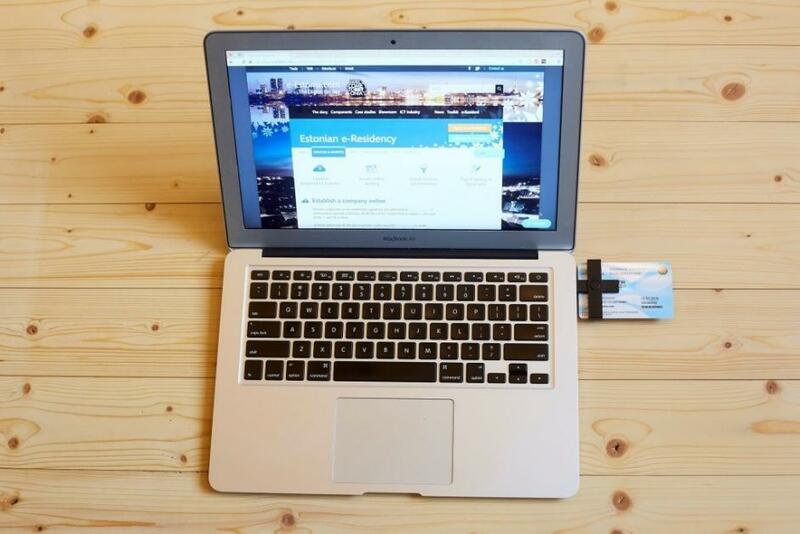 Launched in 2014, the e-residency programme enables anyone to apply to become a digital resident of Estonia, and then register a European Union company. The programme announced in November last year that the companies established by the e-residents can be managed online, including its bank account – thus eliminating the need for e-residents to travel to Estonia in order to access business banking. Although the legal hurdles were removed when the new legislation permitted remote banking, in practice it didn’t become reality, due to lacklustre domestic support by Estonia-based banks. To solve this issue, the e-residency programme has now partnered with a Finnish fintech company, Holvi, that provides digital money management tools that are connected to its business current (checking) account. By partnering with the e-residency programme, Holvi will be able to serve more location-independent entrepreneurs around the world. The partnership means a complete EU company combined with a fully digital EU IBAN business account can be established anywhere with an internet connection for the first time through e-residency. The e-residency programme director, Kaspar Korjus, said in a blog post that this could help unlock global growth by democratising access to entrepreneurship. “This partnership with Holvi will further lower the barriers to entrepreneurship and help expand e-residency to many more people around the world who have been unable until now to establish a trusted company with the tools needed to conduct business globally,” Korjus said. In preparation for the expansion of the programme, e-residency has also launched a new website to encourage more people to join the digital nation. Estonia opened the e-residency programme up for everyone in December 2014. E-residents get a state-issued, secure digital identify that allows digital authentication and the digital signing of documents. Images courtesy of Estonia’s e-residency programme.